Birmingham-based trade show Jewellery & Watch has unveiled its plans to re-edit and refresh the show-floor ahead of its 2017 edition. 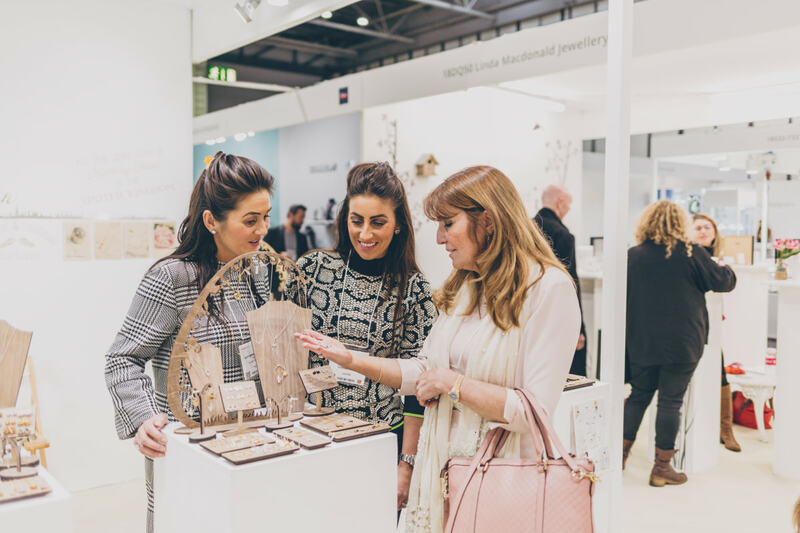 The Jewellery & Watch team has announced they will make a positive investment into the show, taking on board customer feedback to create a more modern interior using sharp editing with excellent brand adjacencies. Acting as a department store for the jewellery and watch trade, the show next year will be made easier to navigate with new defining categories. The Fine & Diamond section will see the likes of Clogau who have committed to the show for the next three years, Domino, Hockley Mint , Arctic Circle, Corona, London Pearl and Gemex. While Loose Gems has secured the return of RM Shah and Di Perle. 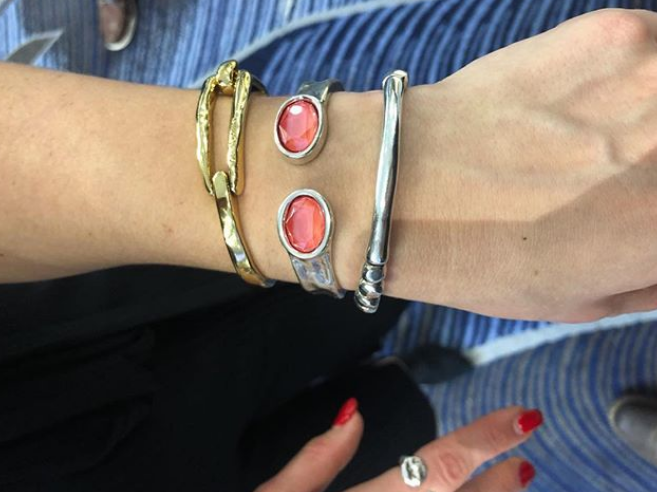 Silver & Semi-Precious Jewellery will showcase designs from Elements Silver Clogau, Uno de 50, Espree, and Hot Diamonds. 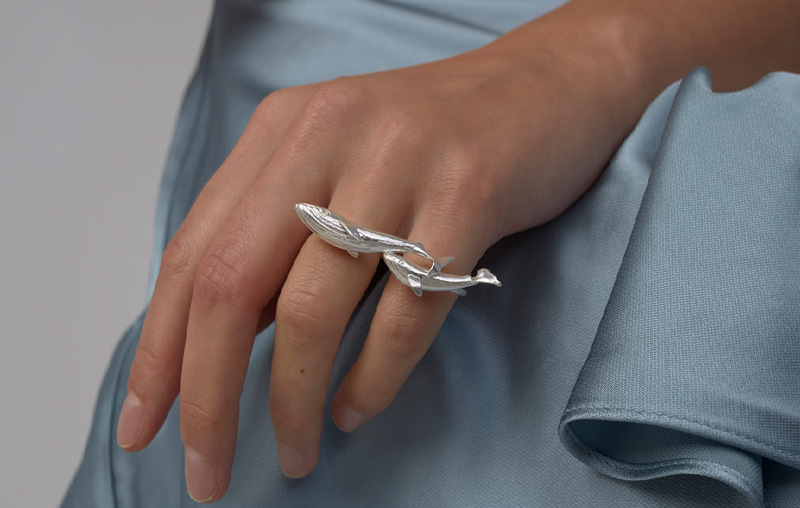 Winner of The Creative British category at the Display Awards, Alex Monroe, will display collections in the Jewellery Designers section alongside Lucy Q, Fei Liu Fine Jewellery and Bill Skinner Studio. The growing Retail Solutions area will see the likes of Bransom, Clarity & Success, Sutton Tools, WOLF, Noble Gift Packaging and Midland Displays. The show also plans to embrace its location near Birmingham Jewellery Quarter by being at the centre of customer businesses and listening to challenges and opportunities that arise, keeping ahead of the trade. Jewellery & Watch aims to improve and prove the value of the show by delivering essential content and networking at the centre of England, enabling retailers to survive and thrive on the high street. 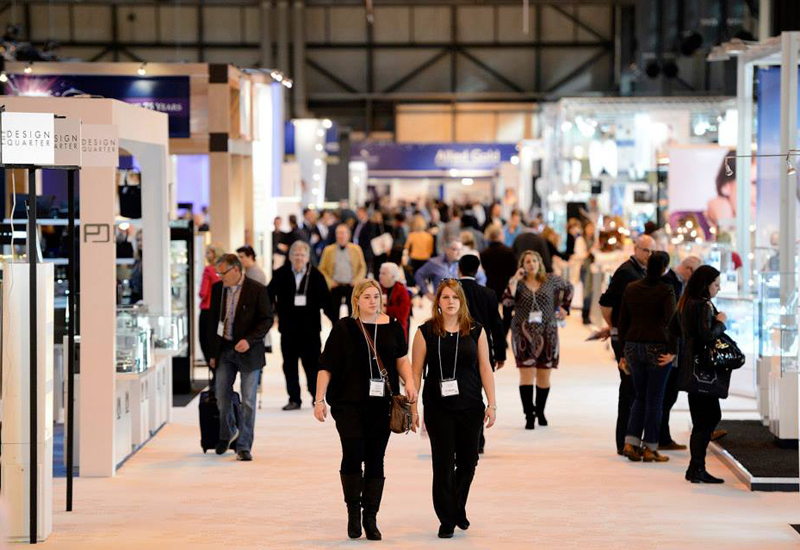 Jewellery & Watch has vowed to bring customers together at every stage, linking brands and buyers 365 days year maximising ROI for every exhibitor involved. In addition, the National Association of Jewellers CPD education programme for 2017 will be expanded by developing ideas for further content to run alongside the show, and continue to drive visitor volume. 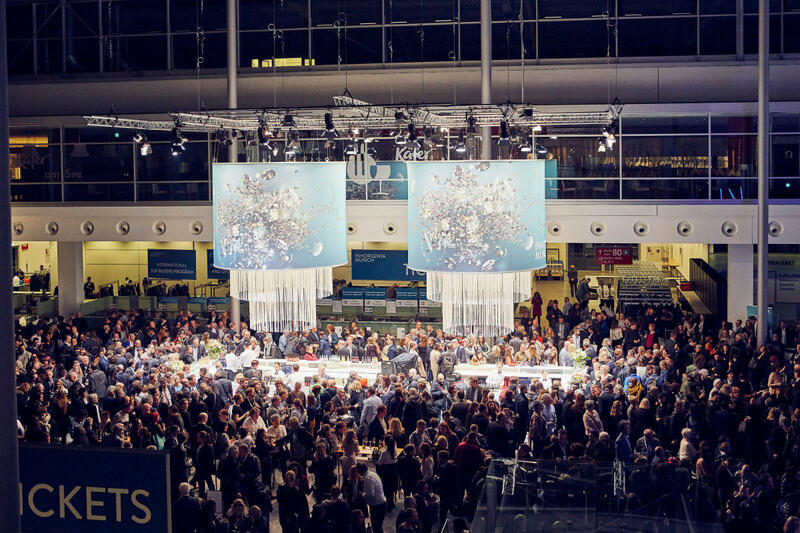 The next edition of Jewellery & Watch will take place February 5-9 2017.